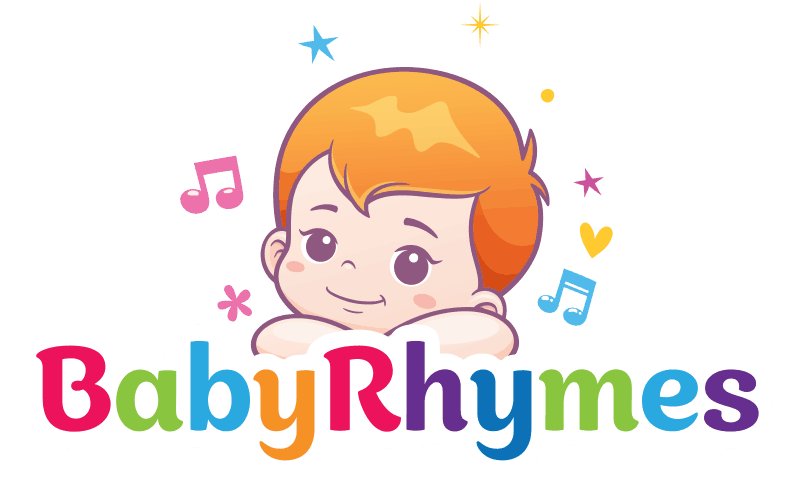 Baby Rhymes makes education fun for all ages! Just learning to walk? Enjoy our selection of Kids Songs , Coloring Pages ,Kids Craft and Kids Stories Designed With love and Care for your Kids. P.S : All Videos are Copyrighted to the Original Youtube Creator Who Made the Videos. If you are a Creator and Wish to Remove your Video from Our Site Please Send us an Email and we will Gladly Remove it.